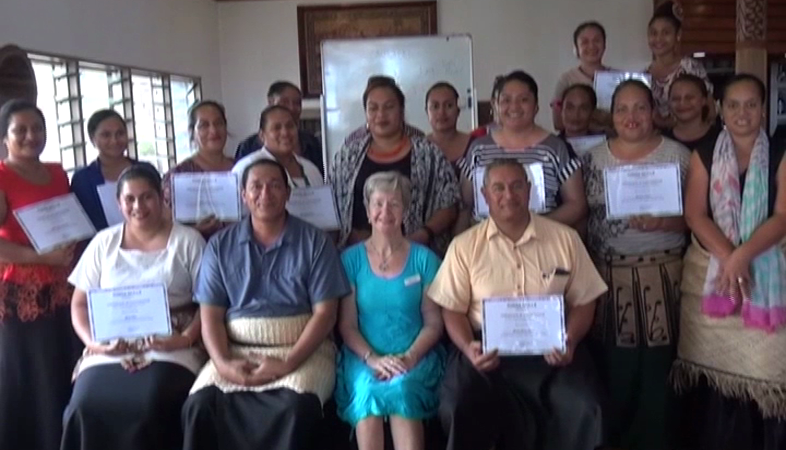 Eighteen certificates were presented yesterday to participants of the Food and Beverage workshop hosted by Tonga Skills. 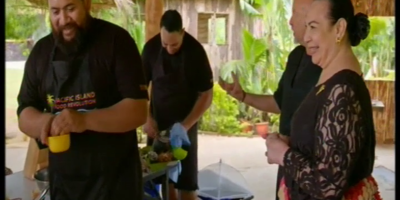 This three-day workshop aimed at assisting those who are interested in the field of tourism and hospitality especially those who work at the restaurants and hotels. The trainer of the workshop, Lopeti Filo says this workshop is important for the participants because it will enable them to learn more about professional catering services. He also hopes that the participants will make us of the skill that they have learned to improve their customer services. 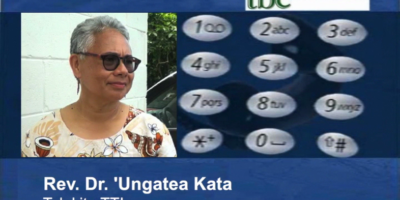 “We want to see the participants when they go back to their respective workplace, we would like to see them with major improvements in the way they serve people, and customer services. But if they’re working in a restaurant or café, the way they react, the way they serve food or drinks. They will do it in a better way or I would say more professional way instead of their own personal or habit ways of doing things. Sometimes it’s good to do what you’re comfortable with, but that’s not the right way and today it’s just to polish what they have known before and taking back what they have learn from this workshop so far,” he said. Similar workshops will be carried out later this month.